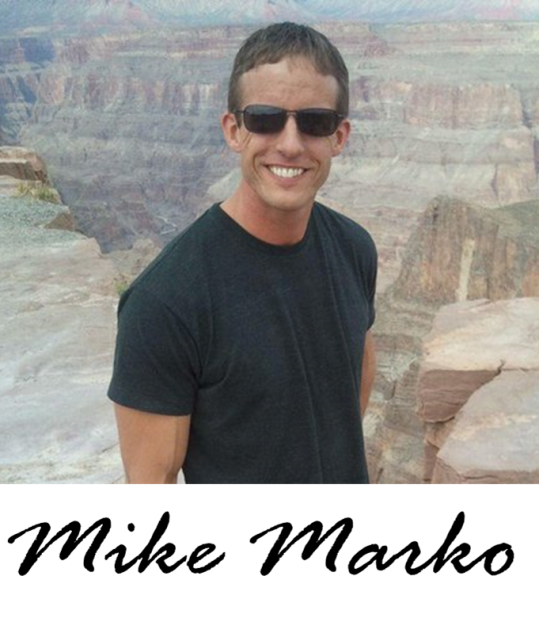 Bren and Mike interview long time online marketer, Hector Guerrero, about his history about making money online including some information about Influx Entrepreneur. Together we have a discussion about how to make money online. 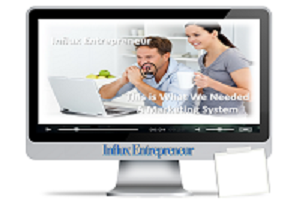 In this webinar we introduce the Influx Entrepreneur blogging system. You can check it out by clicking here. Presently that blogging system is free… but the timer is ticking and it will only be free for a limited time. It is a powerful tool you can use to quickly within the search engines.